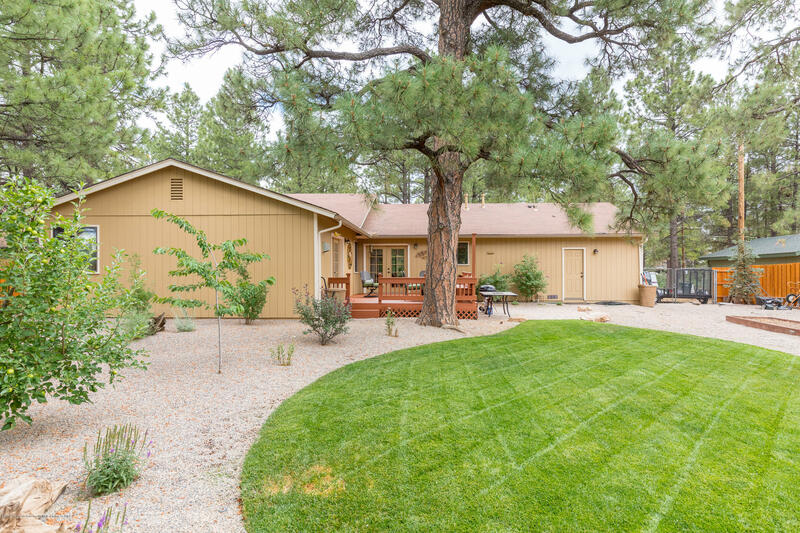 If you are looking for a gorgeous, single level Country Club home, you just found it. 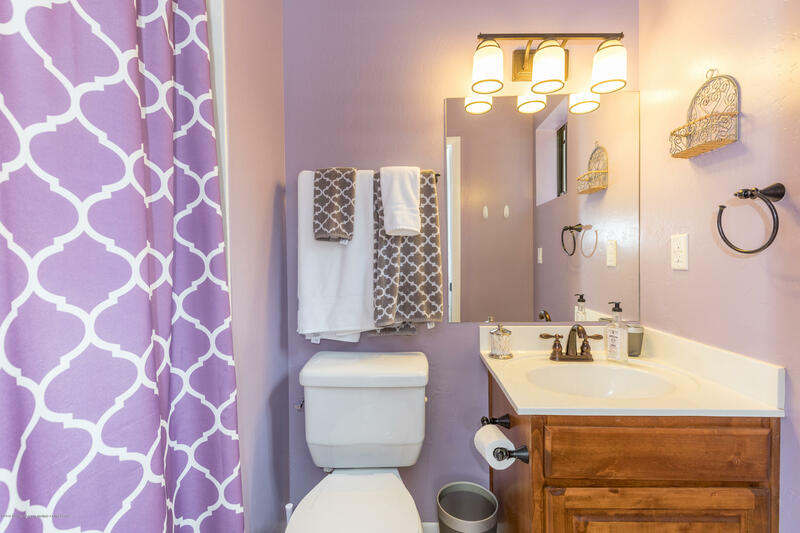 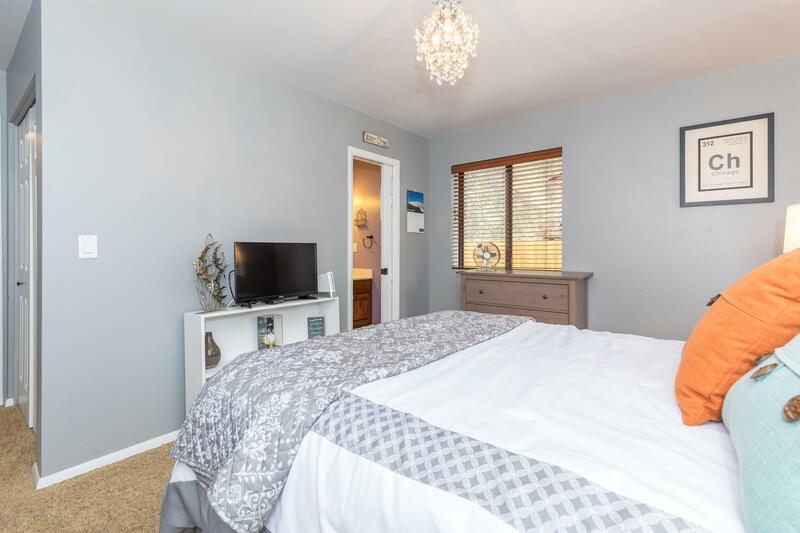 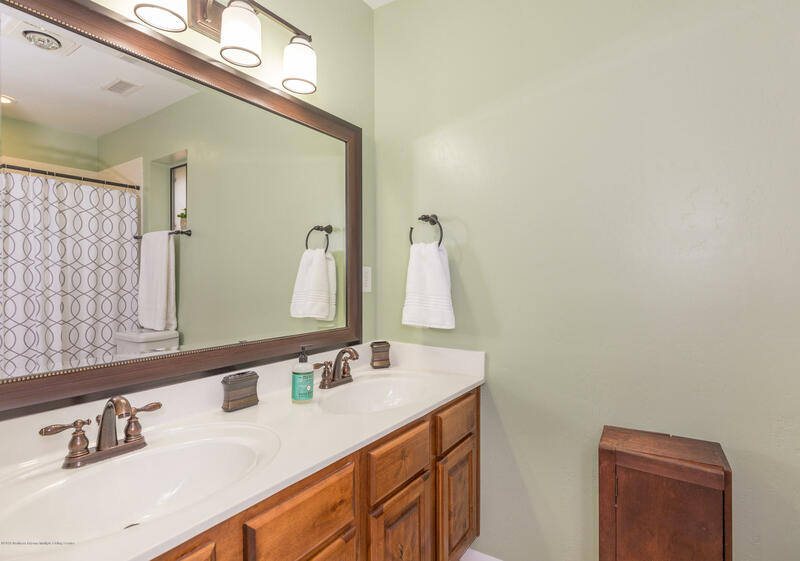 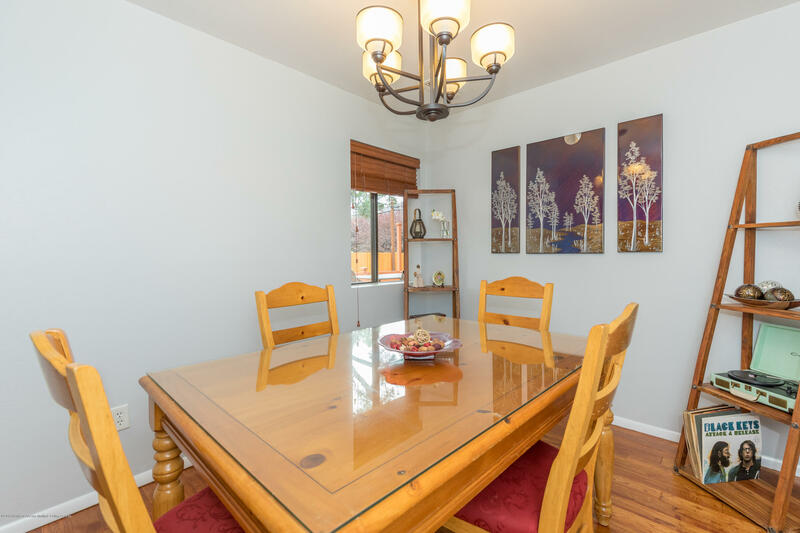 This 3 bedroom, 3 bathroom home has been meticulously maintained and upgraded and is waiting for you. 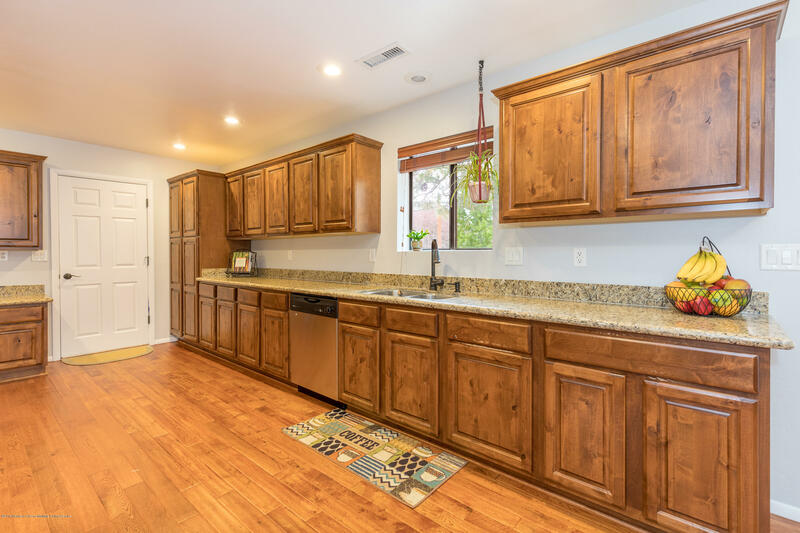 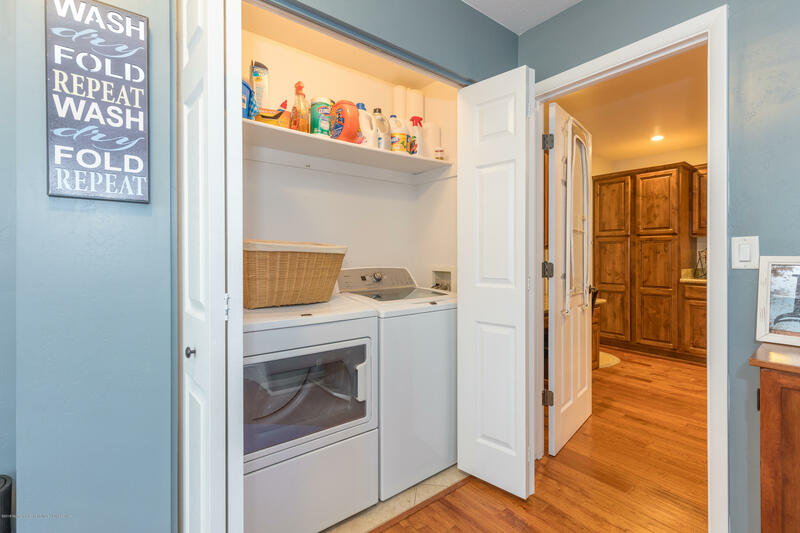 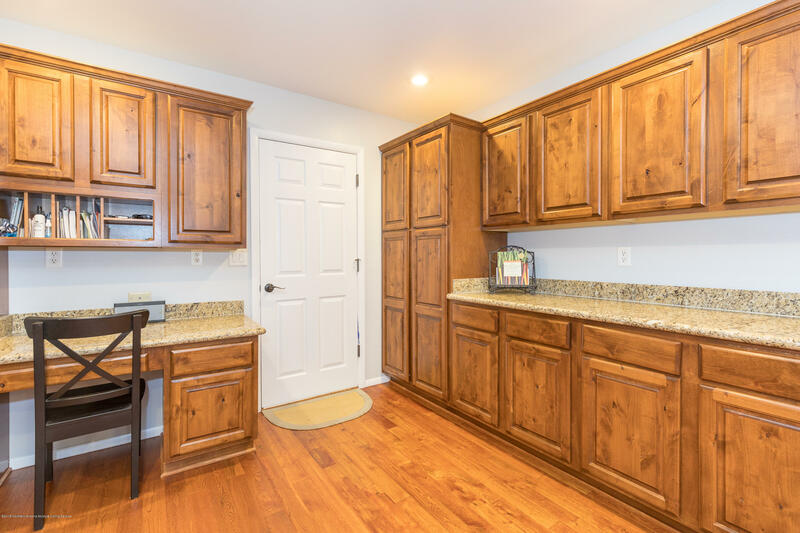 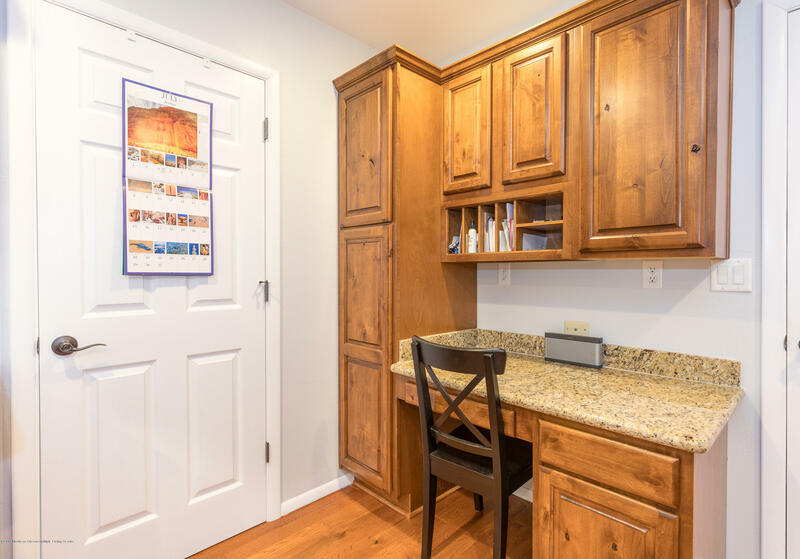 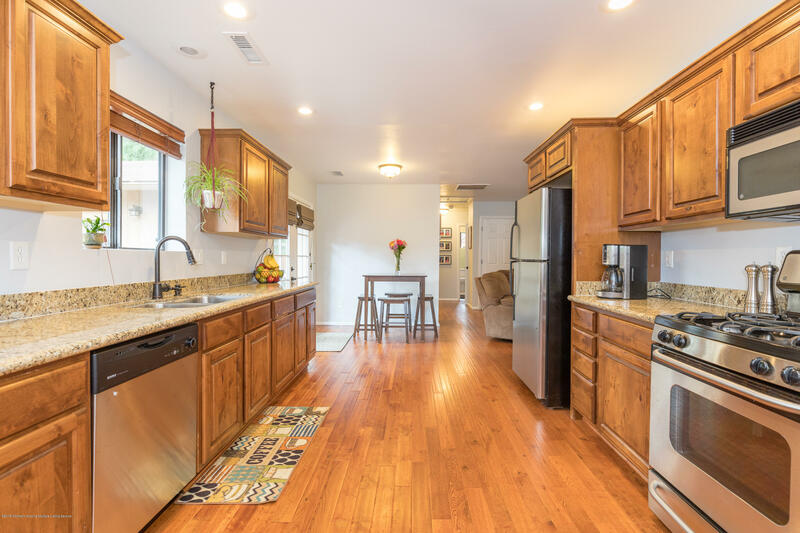 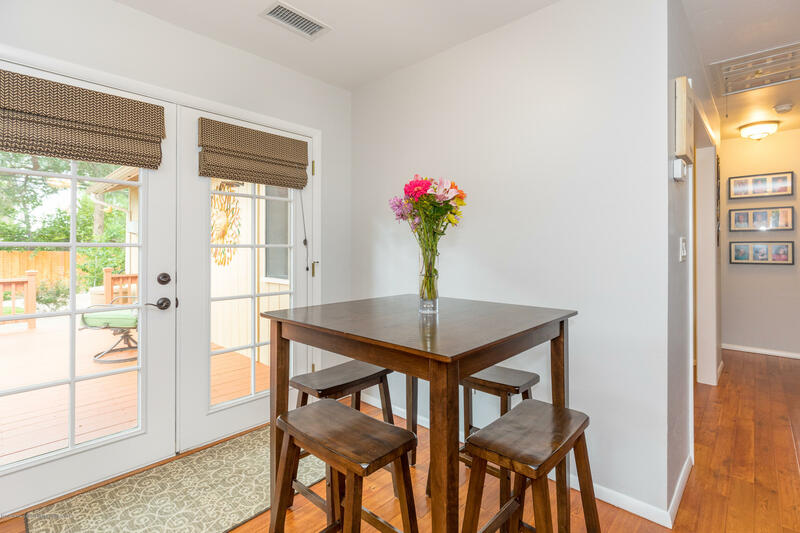 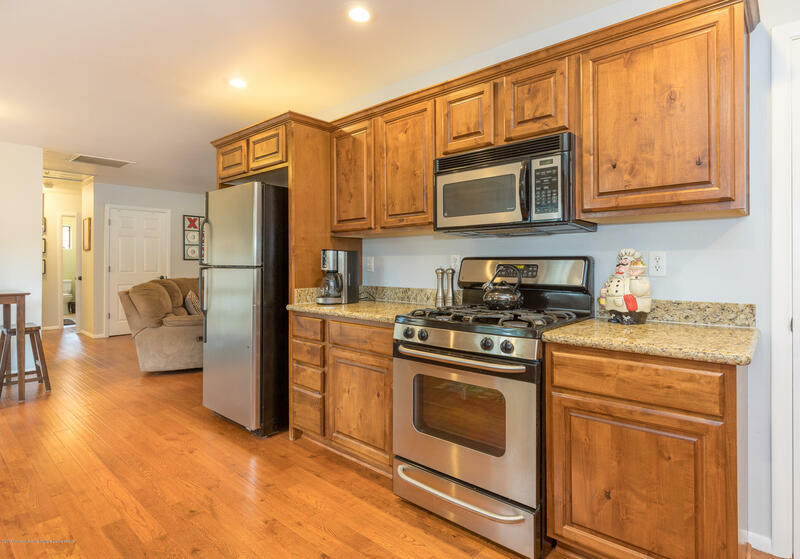 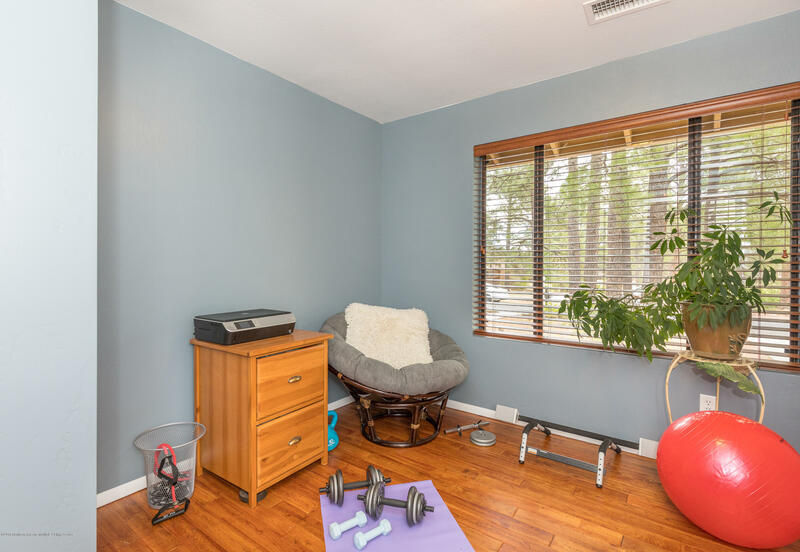 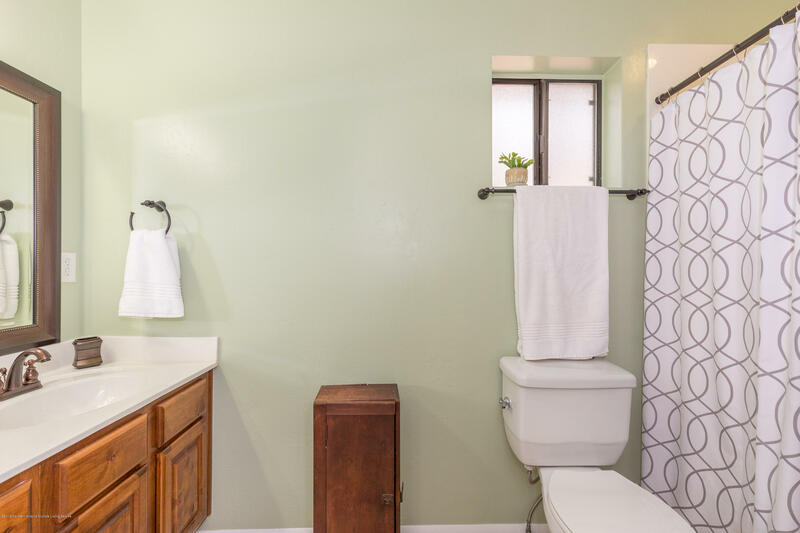 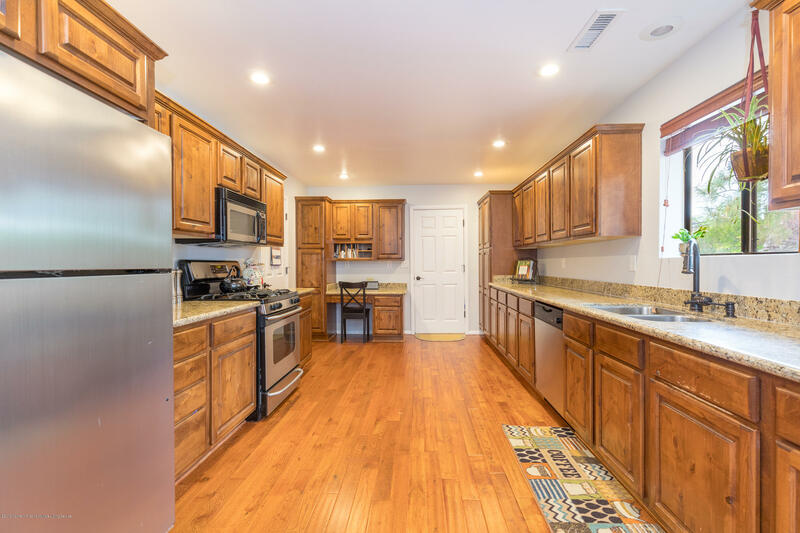 It features laminate wood flooring, an upgraded kitchen with granite slab counters over beautiful cabinetry and a great floor plan. 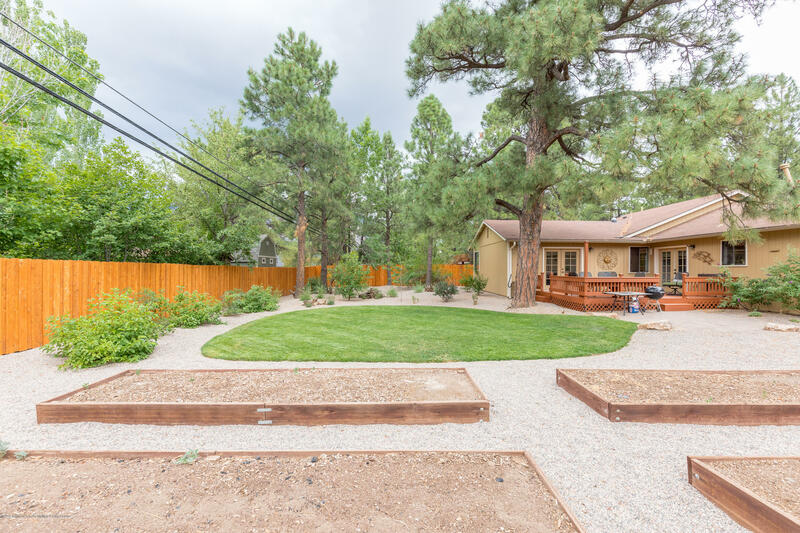 The most recent upgrades are new interior and exterior paint, a new water heater, a new custom fence and wonderful landscaping. 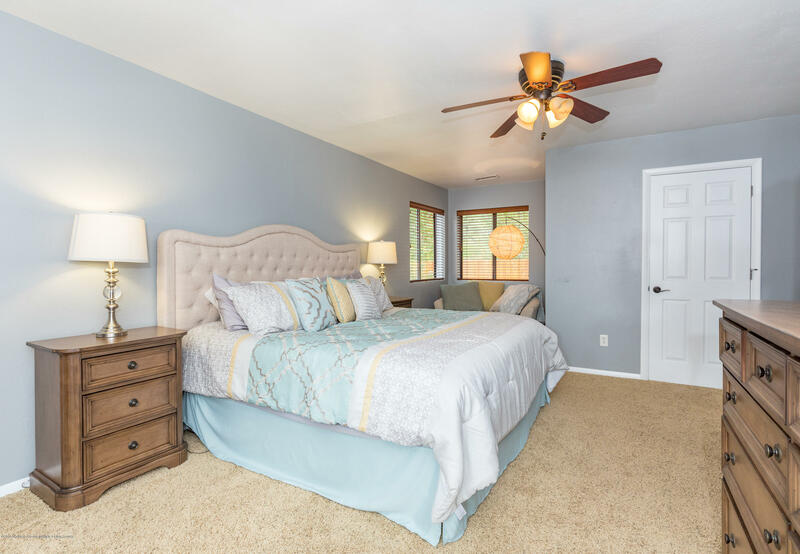 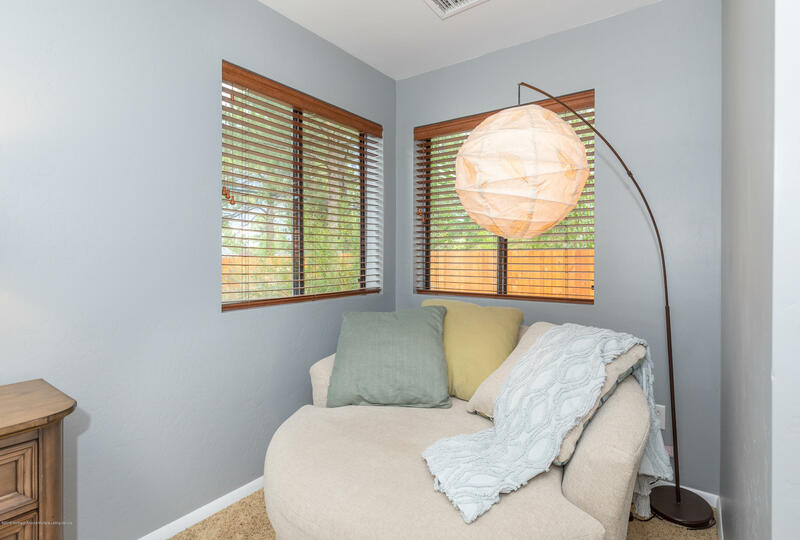 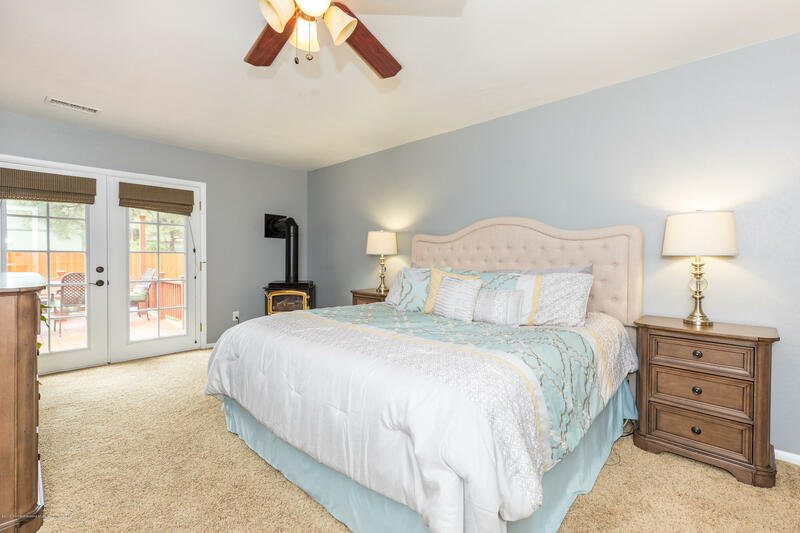 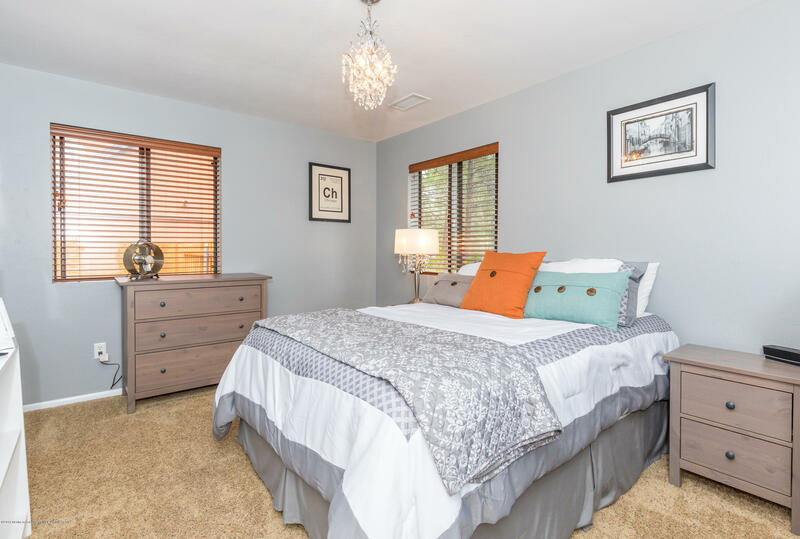 This home features 2 master suites with a third guest bedroom and bath. 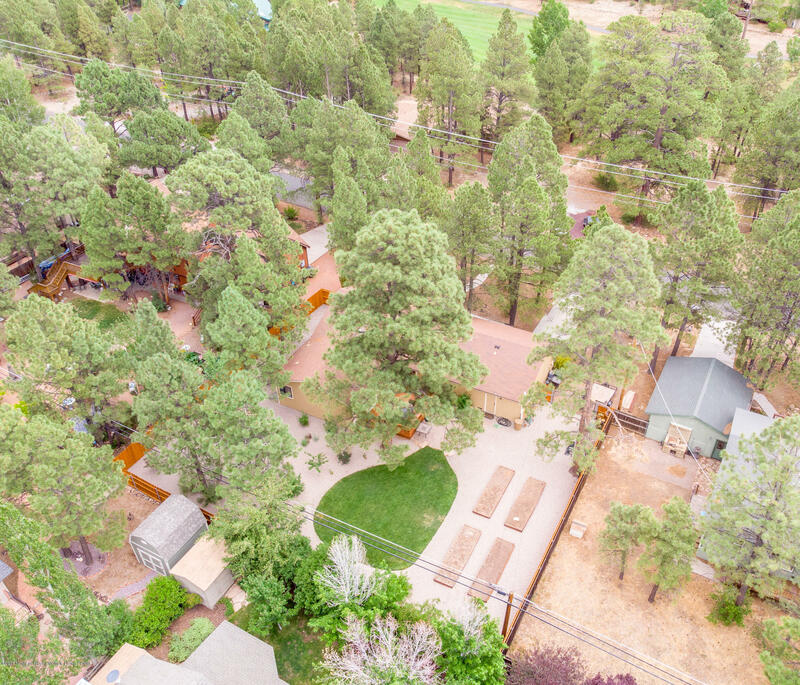 Located in the Country Club, membership is optional for you, but golf, clubhouses, pools, tennis and more are waiting. 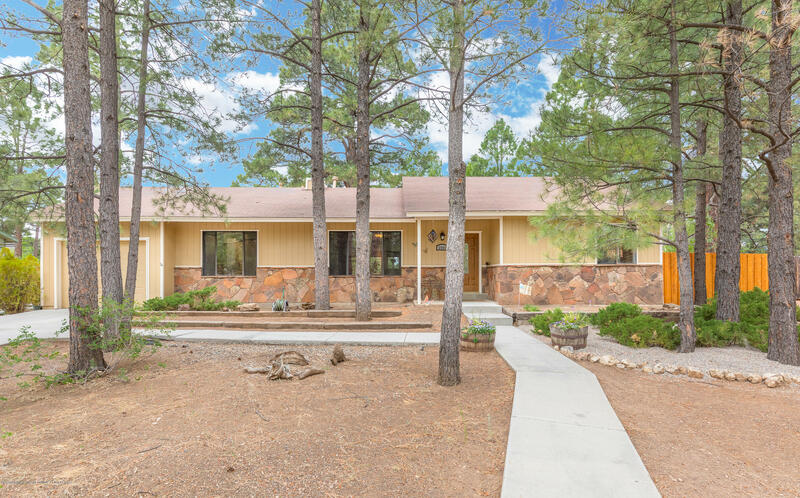 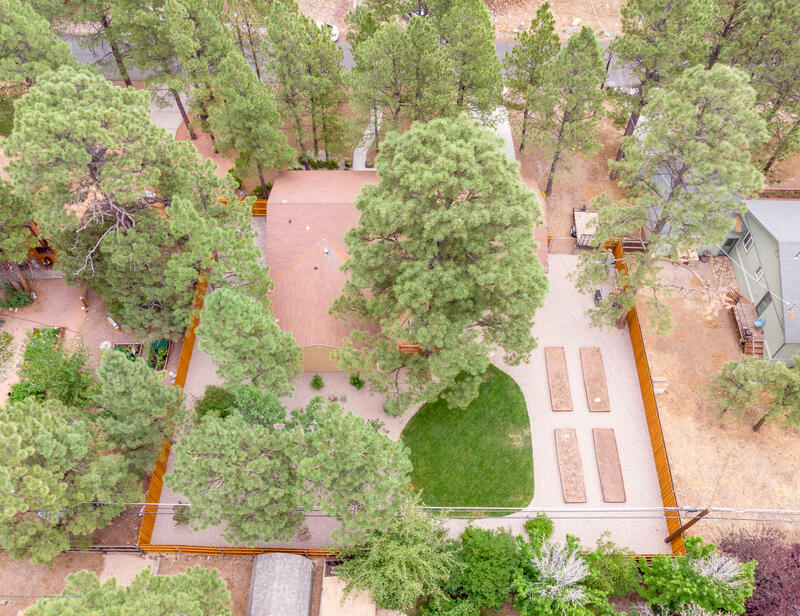 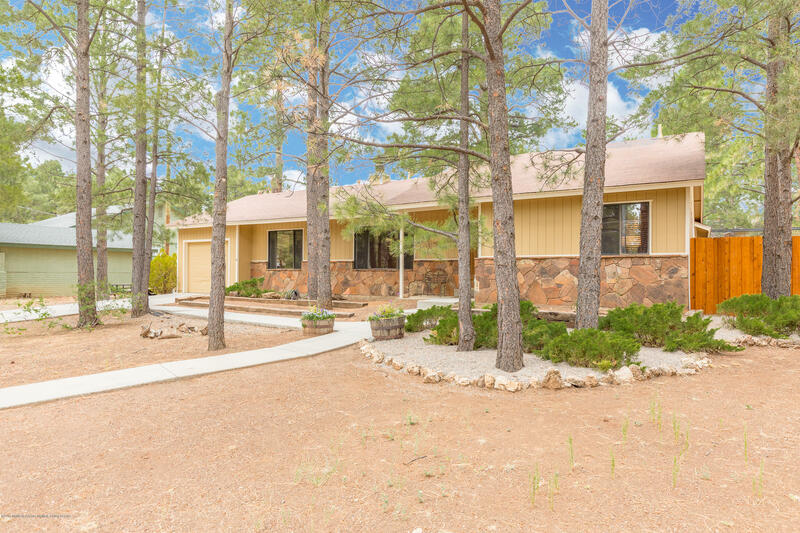 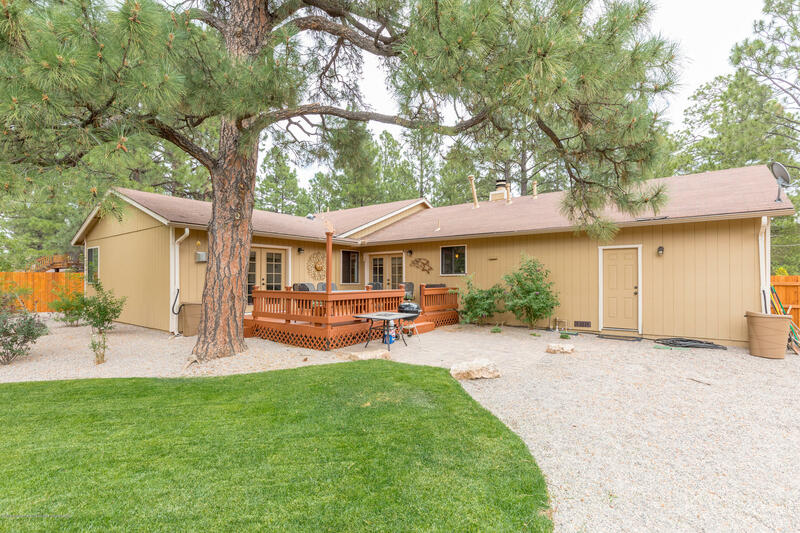 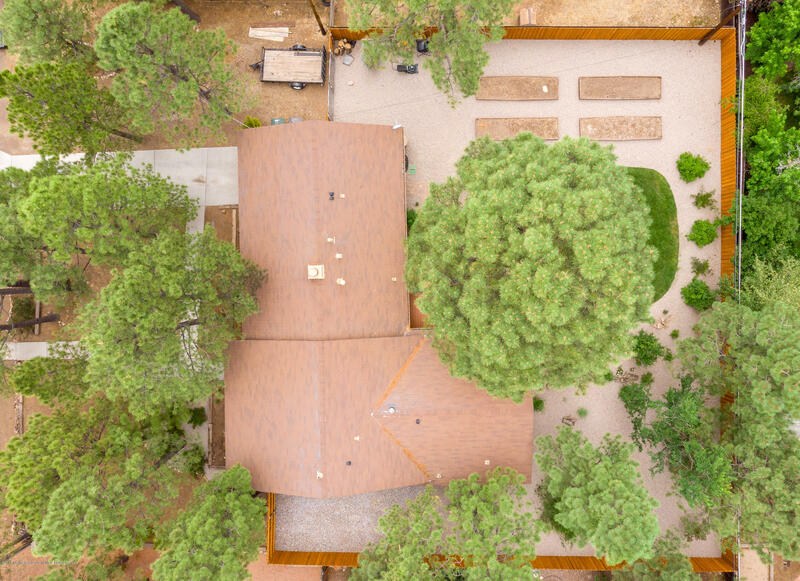 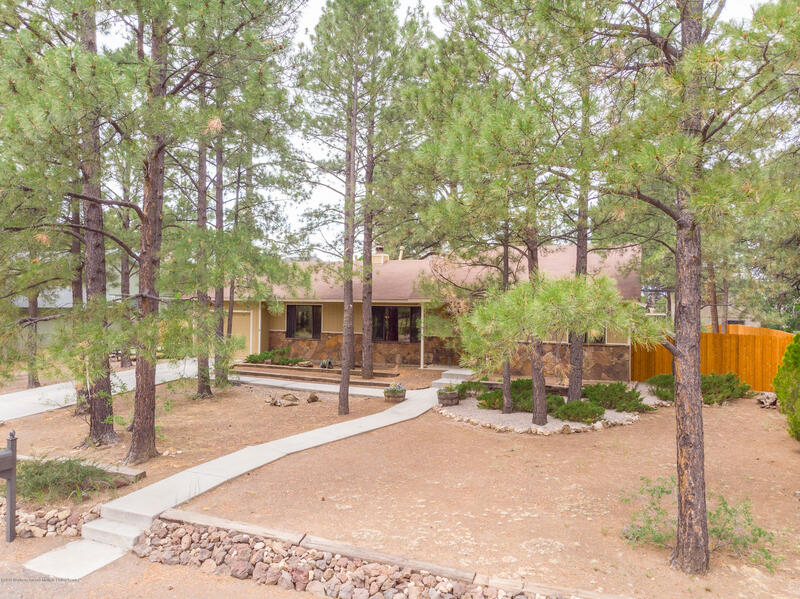 It sits on a 13,000 square foot lot surrounded by huge Ponderosa Pines. 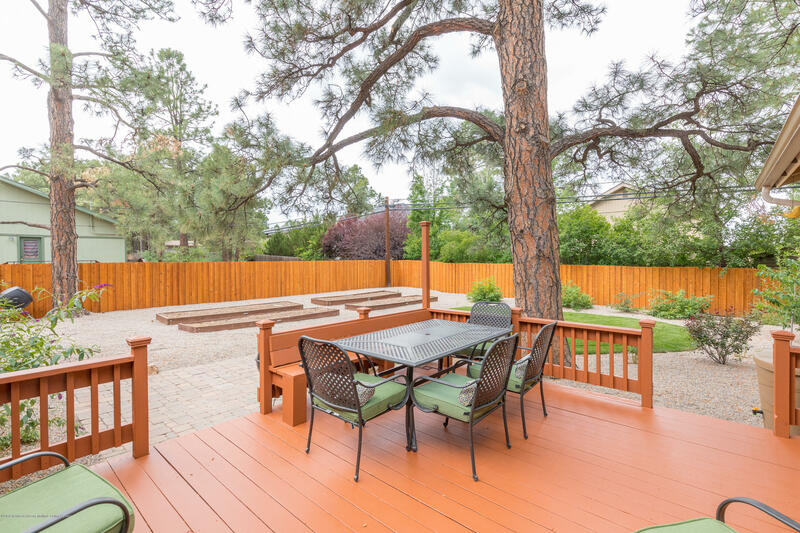 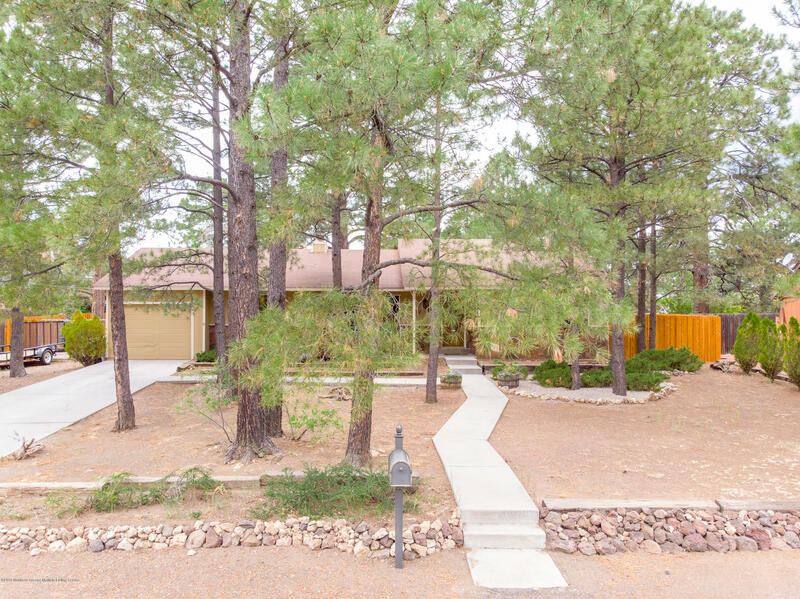 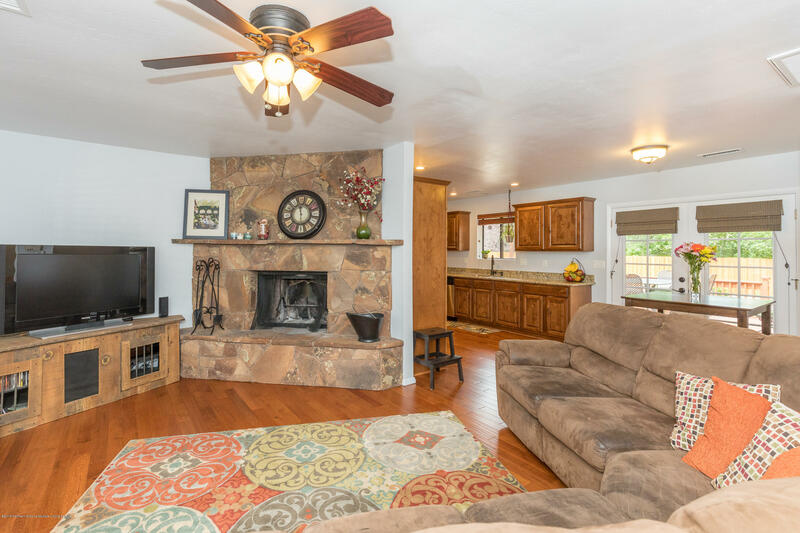 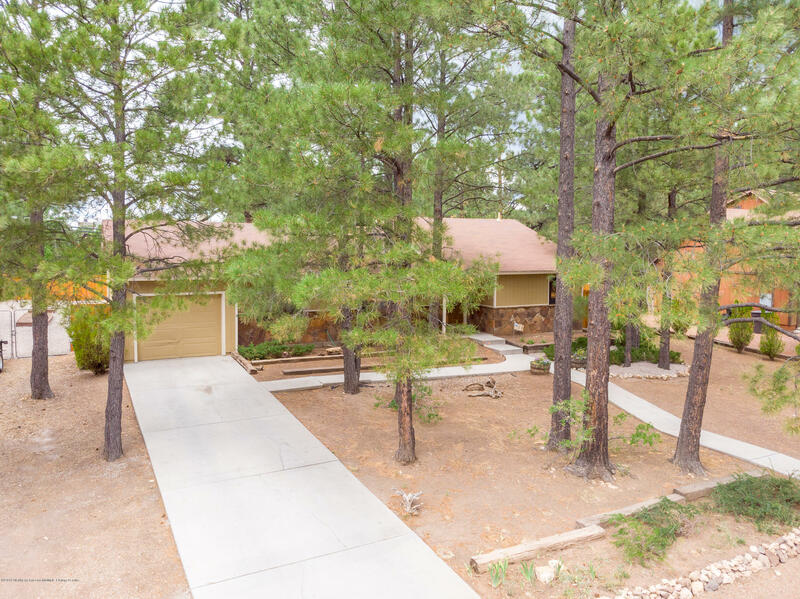 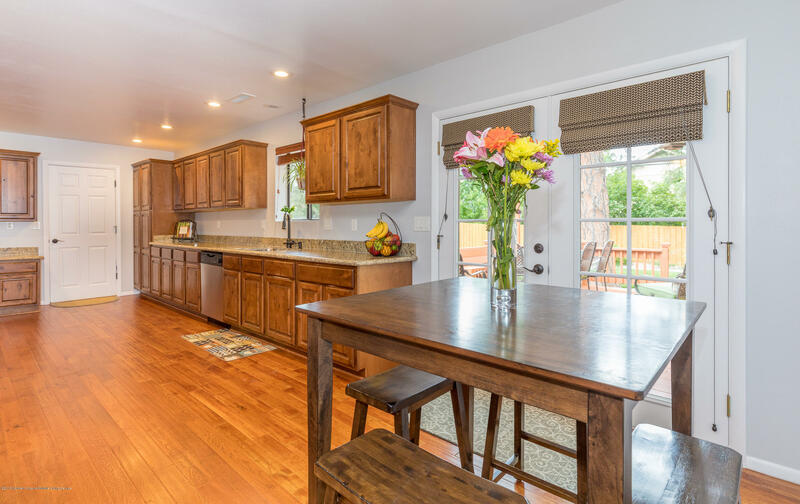 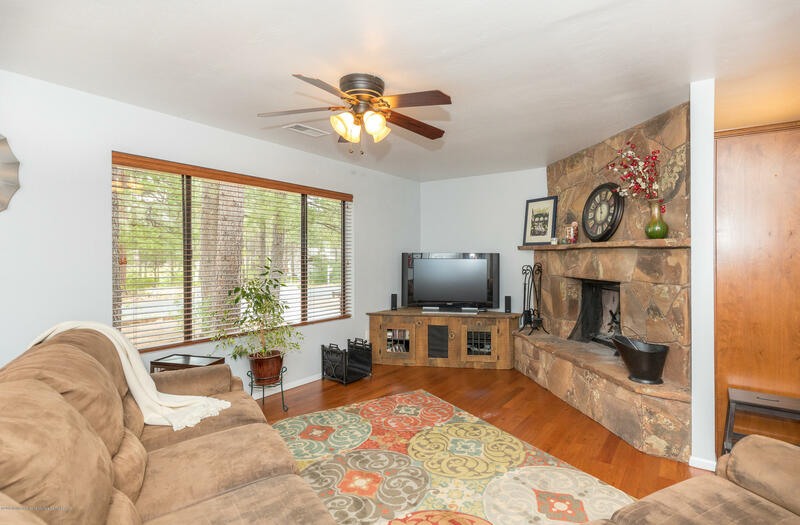 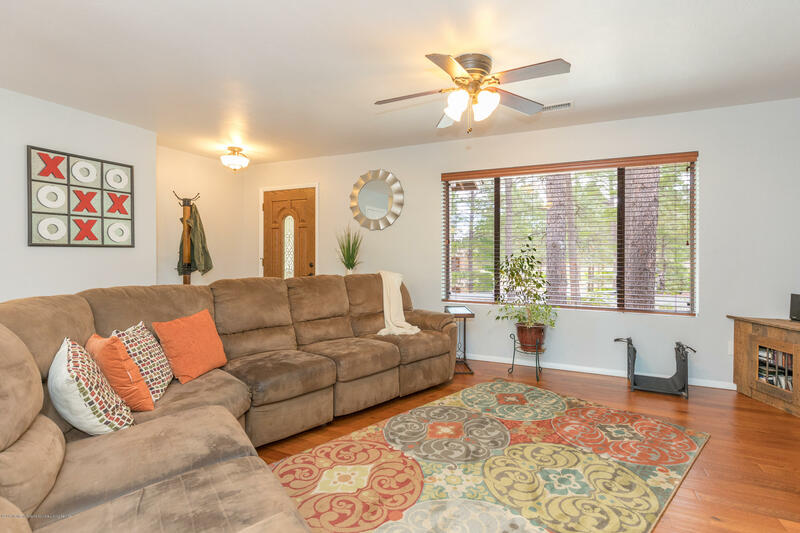 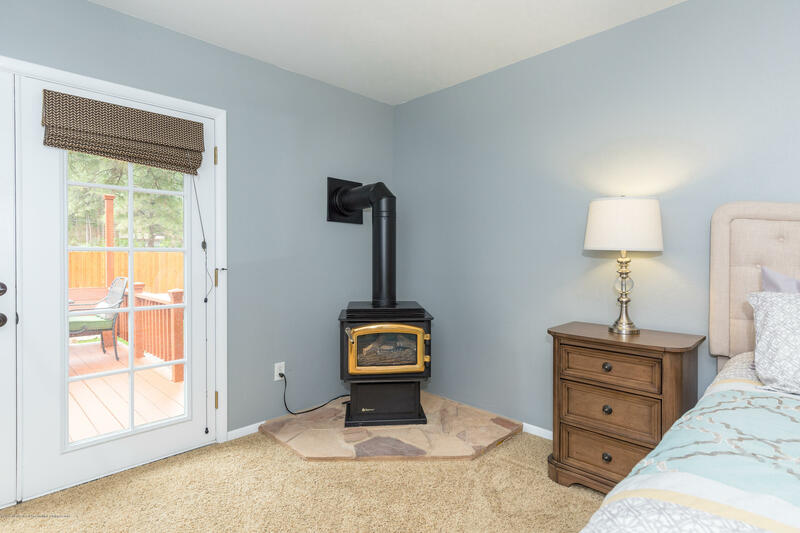 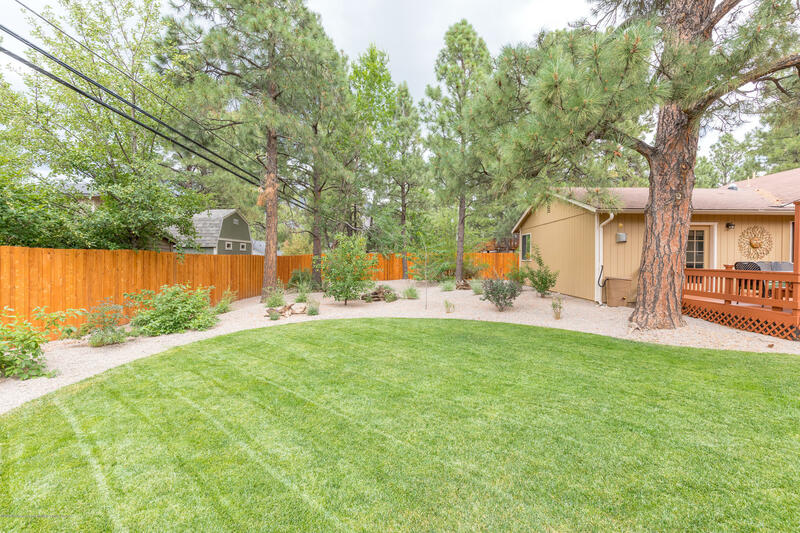 The perfect Flagstaff lifestyle awaits in this single level home!